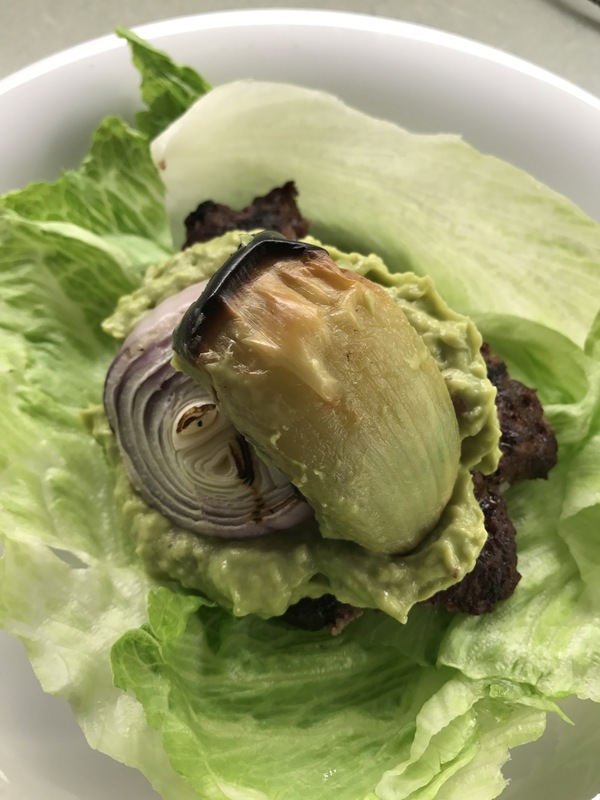 This entry was posted in Food, Health and tagged avocado, chip, clean, cooking, diet, dinner, dip, food, gmo free, health, life, love, lunch, nikkibabir, organic, snack, vegetable, wellness on May 12, 2017 by Nikki Babie. Have U ever been so been so ravenous that you were ready to eat the everything & anything? My diets super clean. I’m passionate about using food and nutrition to optimize my health. Always read the ingredient label. Reading labels is truly a form of self defence. Observe what you’re putting into your body and how it makes you feel on a daily basis. If there are words you cannot pronounce in the ingredient list .. don’t buy it. Buy smart. Last nights dinner is a great breakfast for today!! This entry was posted in Food, Health and tagged antibiotic free, fit, food, health, life, lifestyle, love, medicine, nikkibabie, nikkibabieinc, organic, raw, wellness on May 5, 2017 by Nikki Babie. Starving for sweets? Here is a cure ..
Lucama Is a South American Superfruit with a delicious taste of maple sugar. It’s a healthy natural sweetener. 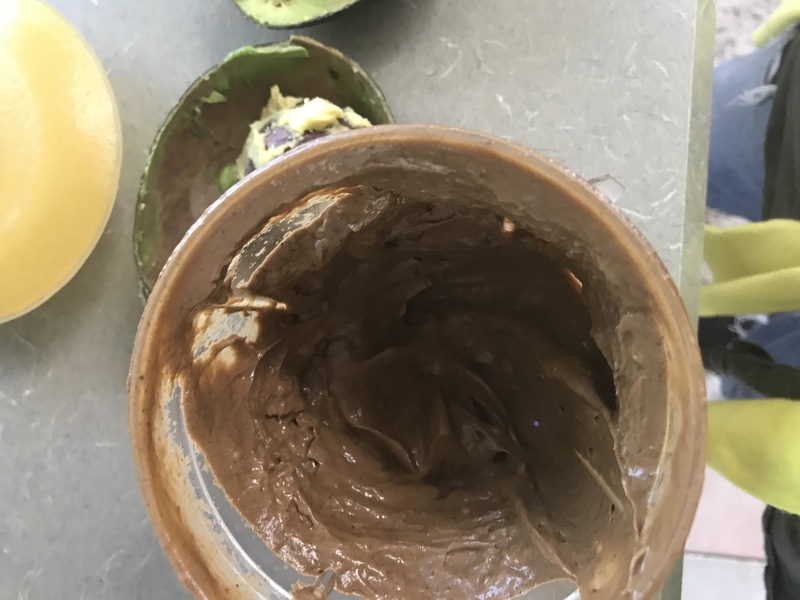 This entry was posted in Food, Health and tagged avocado, desert, fit, food, health, lucuma powder, nikkibabie, puddinf, rawfood, superfruit, sweets, wellness on May 4, 2017 by Nikki Babie. 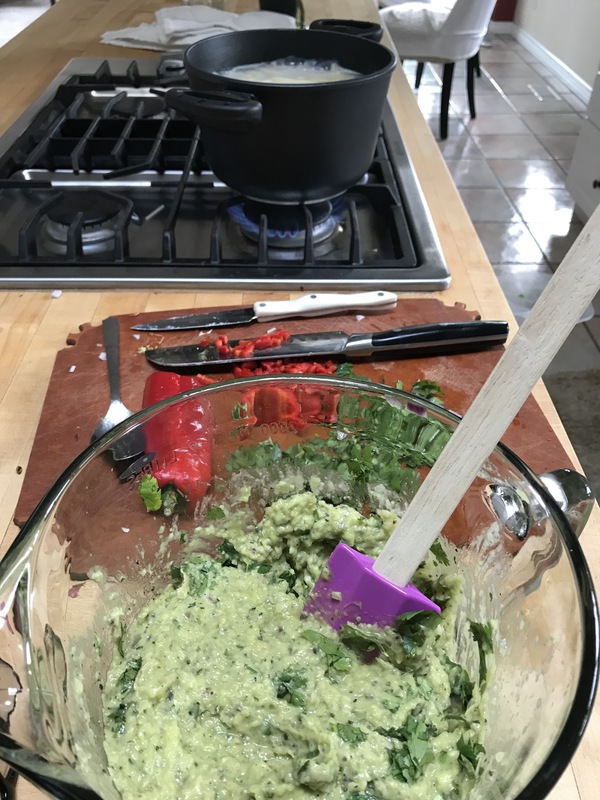 Very simple avocado dip. Five to six items. The dip takes less than ten minutes to prepare. Quick & easy. Pick the amounts of each ingredient to your desired taste. I eat to live. My body is a temple. I honor it always. I Keep it pure & clean. Organic Avocado – Contains Lutein (a carotenoid along with Vitamin E), Magnesium, and monounsaturated (healthy) fats. Avocado helps fight cancer of the mouth, breast, and prostate, and improves skin tone. It also improves absorption of nutrients in other foods. Himalayan Salt – Stabilizes blood sugar levels and regulates heart beat. Himalayan salt also improves absorption and cell communication, and relieves the sinuses and lungs. Organic Lime Juice – Contains potassium and supports the immune system. It also helps to cleanse the blood and liver. Organic Cilantro – Contains several antioxidants, and is a natural deodorizer. It relieves nausea, bloating, urinary tract infections, and indigestion. Consumption of cilantro also helps to reduce blood sugar and cholesterol levels, and has properties that make it beneficial against harmful organisms. Organic Onion – Onions contain an antioxidant called Quercetin, which is a flavonoid. They also contain Vitamin E, Potassium, Folic Acid, Vitamin C, and Fiber. Onions are known to relieve congestion and allergy symptoms, and help to reduce cholesterol. In addition, they remove heavy metals from the body, and help fight cancer of the lungs, bladder, ovaries, and breast. Organic Garlic – An antioxidant that may lower blood pressure and cholesterol, and helps to cleanse the liver. Garlic has unique benefits whether consumed raw, cooked, or aged. It also contains unique properties that make it an excellent fighter against stomach cancer. 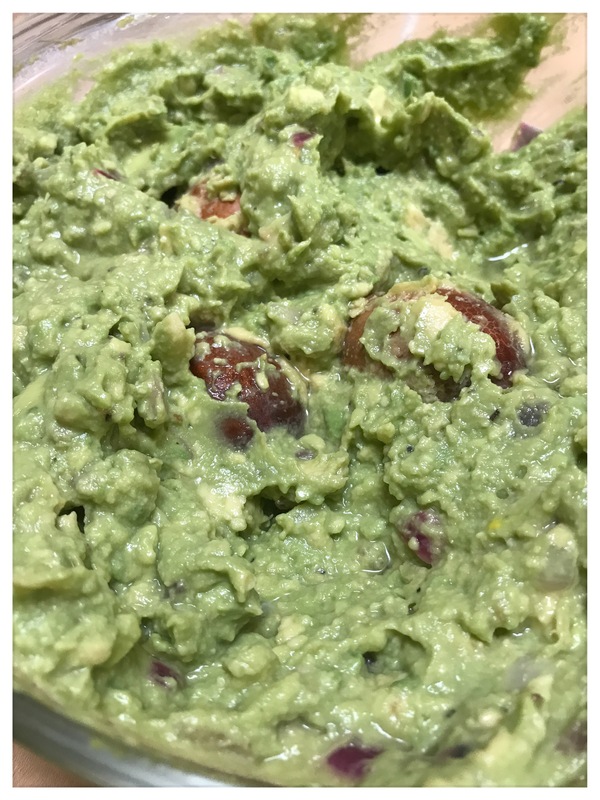 This entry was posted in Food, Health and tagged appy, avocado, delicious, dinner, dip, food, garlic, homemade, lime, nikkibabieinc, party, restUrant, salt, snack, taste on May 1, 2017 by Nikki Babie. 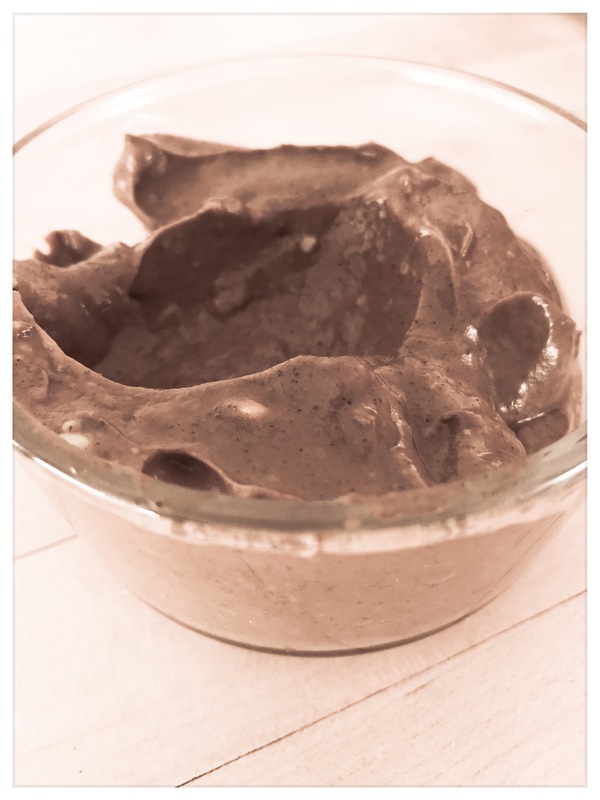 Two avocados, three tablespoons cacao powder, half teaspoon stevia, tablespoon vanilla powder,half teaspoon cinnamon, one can organic (guar gum free) pure coconut milk. Use the cream and half an can of the coconut liquid. Blend till it’s like whip cream. Chill, sprinkle dried coconut flakes. Delicious! This entry was posted in Food, The Daily and tagged avacado, cacao, cleaneatong, delicious, desert, health, health food, love fir, organic, pudding, wellness on April 30, 2017 by Nikki Babie. Organic butter ghee, Himalayan Pink Salt, organic: garlic,red peppers, red onion, cilantro, purple cabbage, fresh ginger. 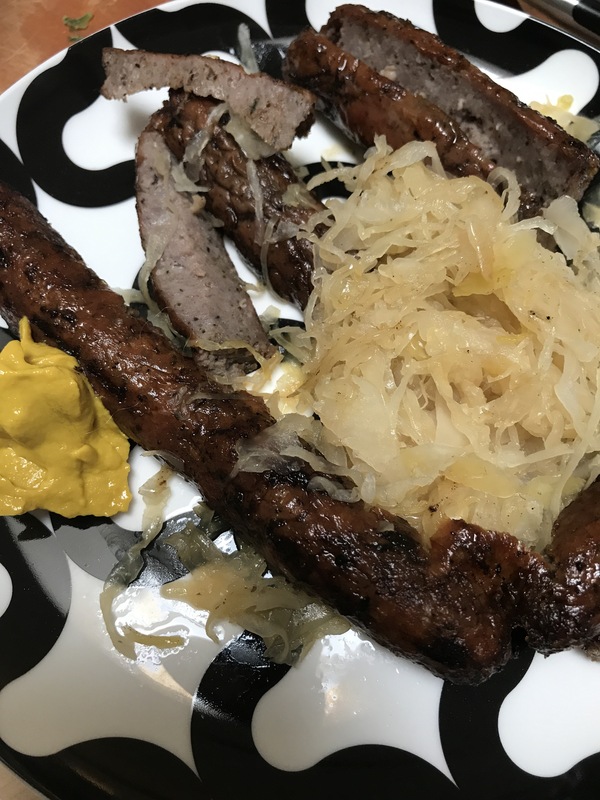 This entry was posted in Food and tagged cleanse, detox, dinner, fit, food, health, juice, love, lunch, nikki babie, nikkibabieinc, vegan, veggies on April 13, 2017 by Nikki Babie.